Entag El-Harby winger Mohamed Maged Onosh is set to join Jordan’s Al Faisaly on loan until the end of the season. The 27-year-old has only joined Entag El-Harby last summer from Al Masry, but the lack of game time forced him to leave the club on loan. Onosh flew to Amman earlier this week to undergo a medical as head coach Mokhtar Mokhtar wants the player to get more playing time elsewhere to improve his game. 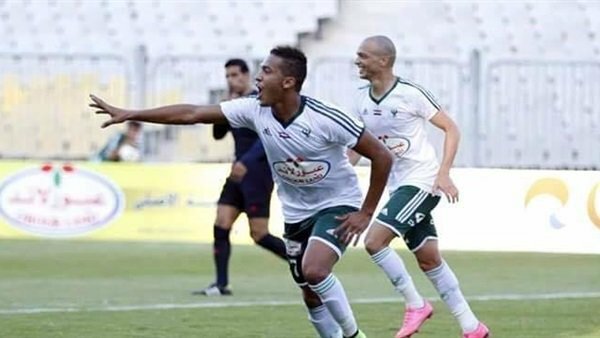 Mohamed Maged has made only six substitute appearances for Entag El-Harby, without scoring or assisting any goals, receiving a red card in his game for the club against Zamalek. Onosh has had a number of stints in Egypt before joining Entag, playing for the likes of Ittihad El-Shorta, Smouha, El-Dakhelya, Arab Contractors, and Al Masry. He is now set to join Jordan’s most successful club Al Faisaly, becoming the latest Egyptian player to join them, with the most recent one being Reda El-Weeshi, who featured for the club during the 2014/2015 season. 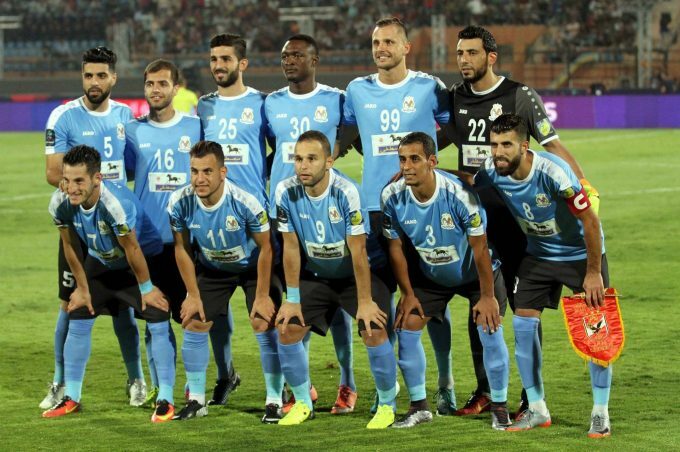 33-times Jordanian Pro League champions Al Faisaly are currently fourth on the league table with 22 points, four behind league leaders Al-Jazeera.